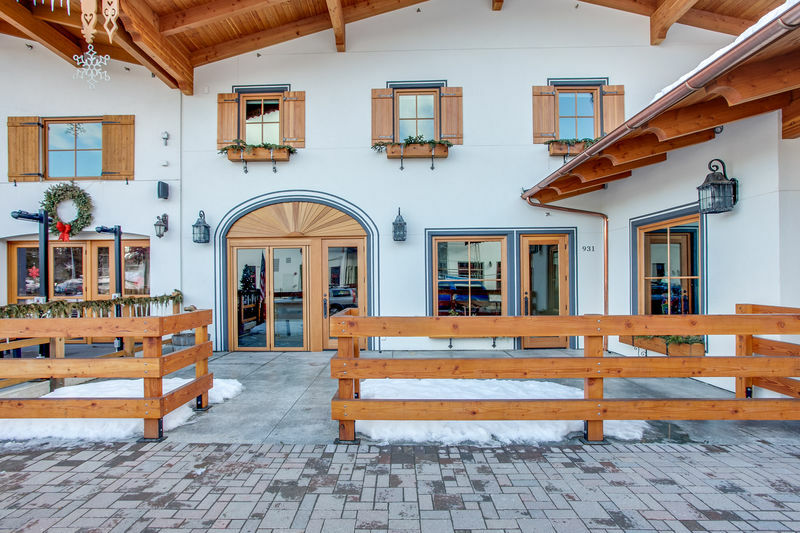 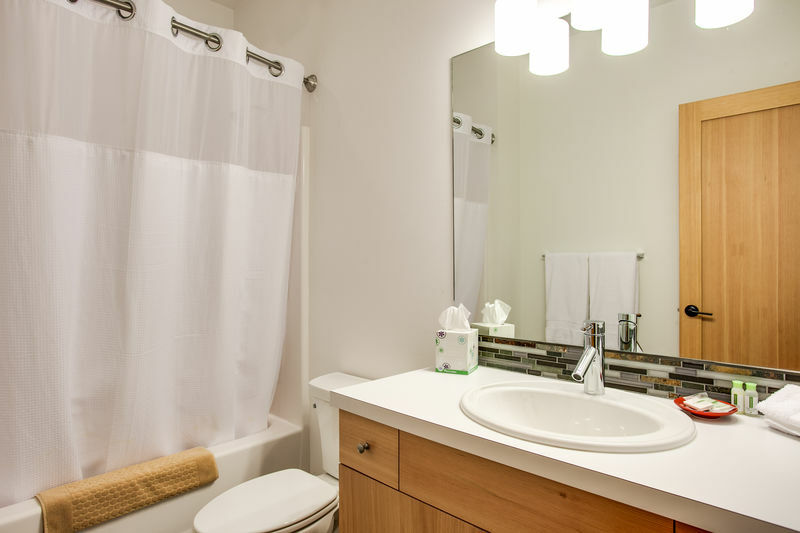 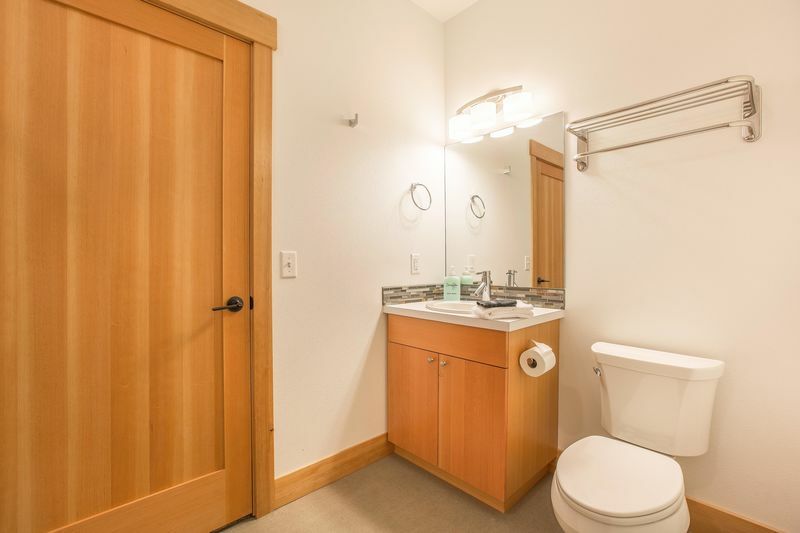 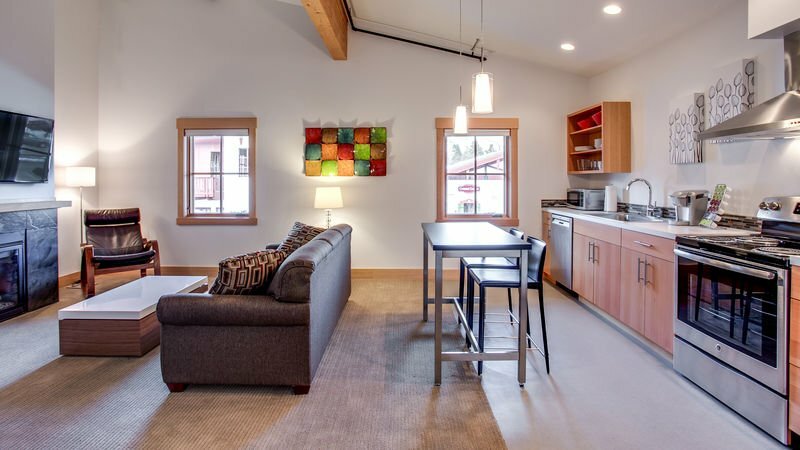 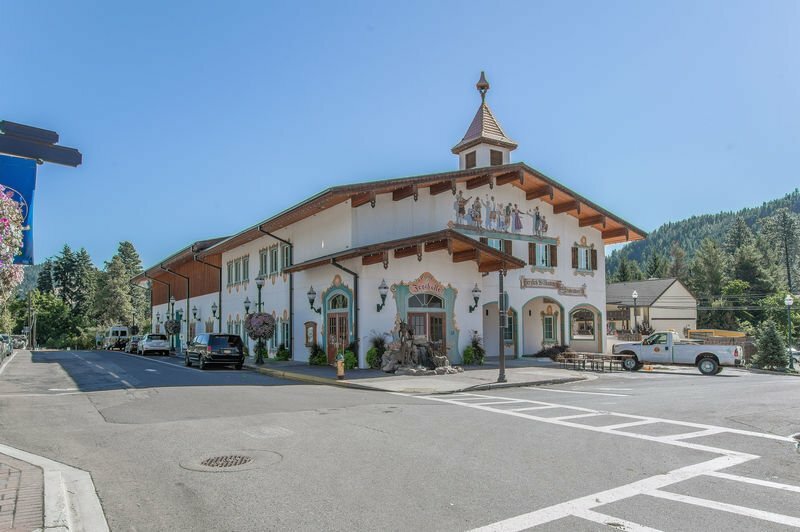 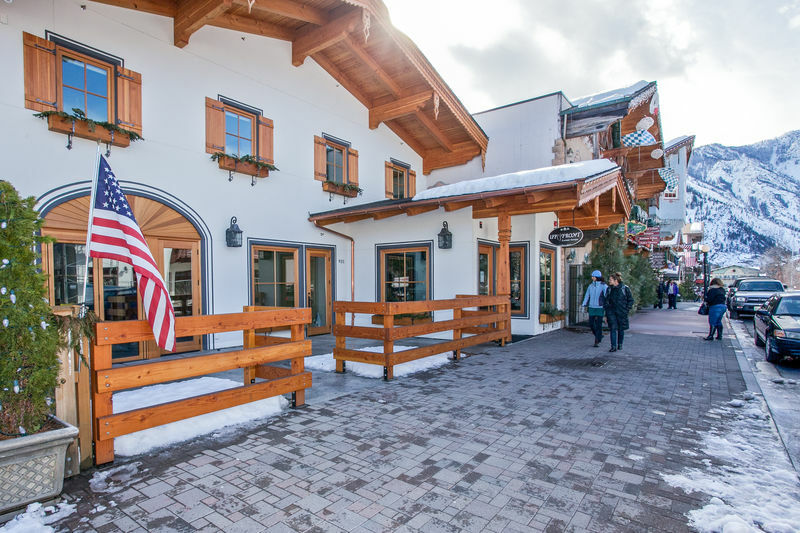 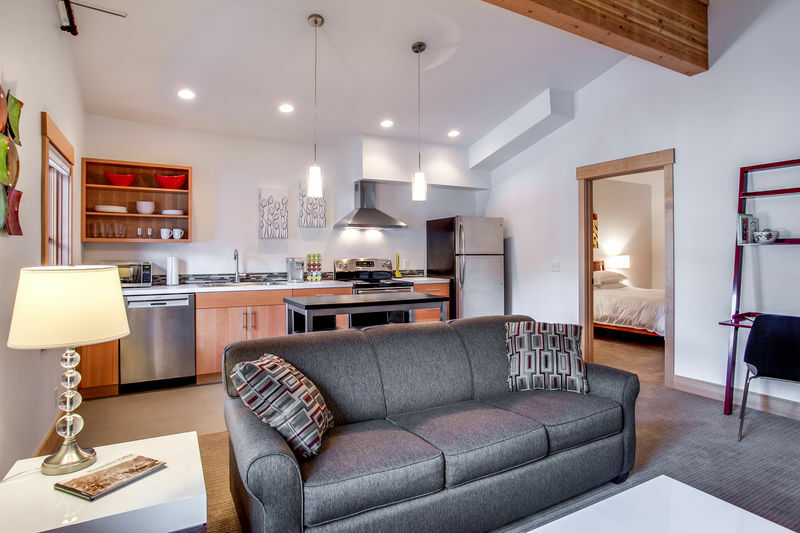 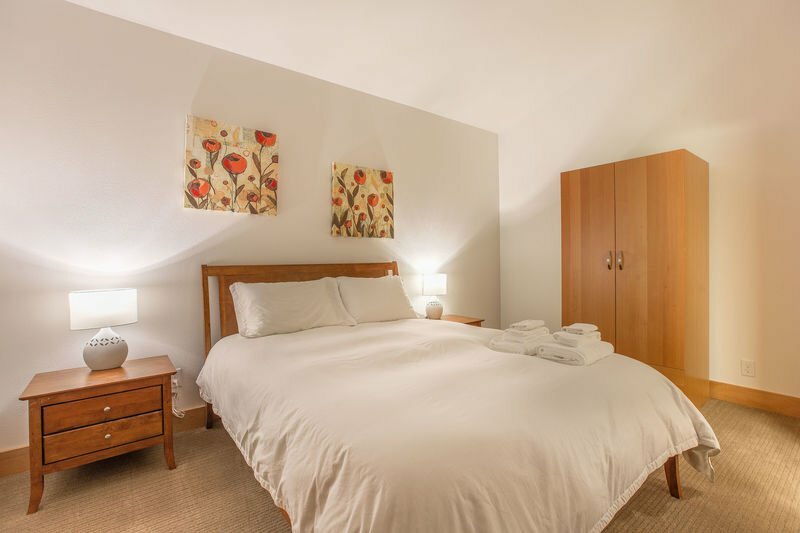 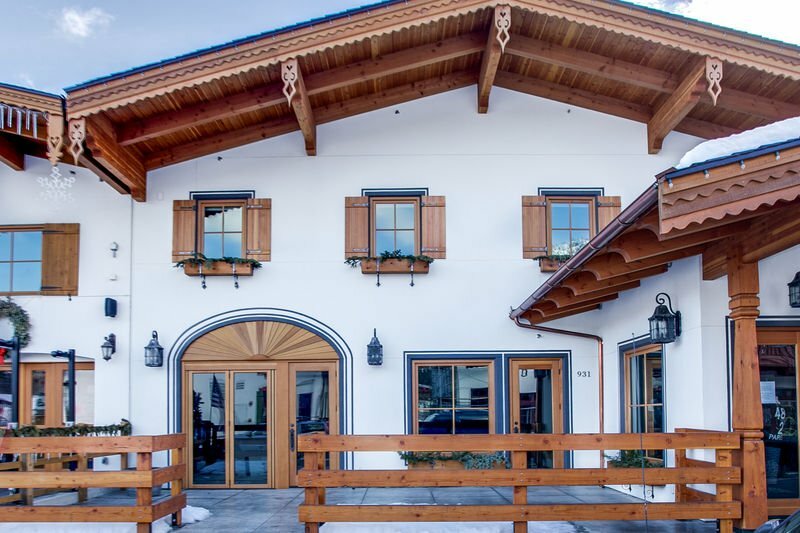 Located in the vibrant new Festhalle section of town, this lovely, comfortable single-bedroom suite is a perfect place to experience the heart of Leavenworth's magic! 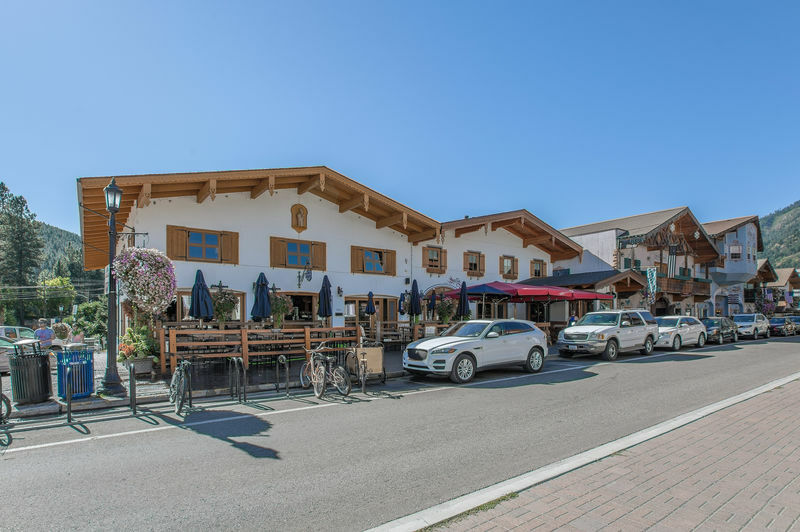 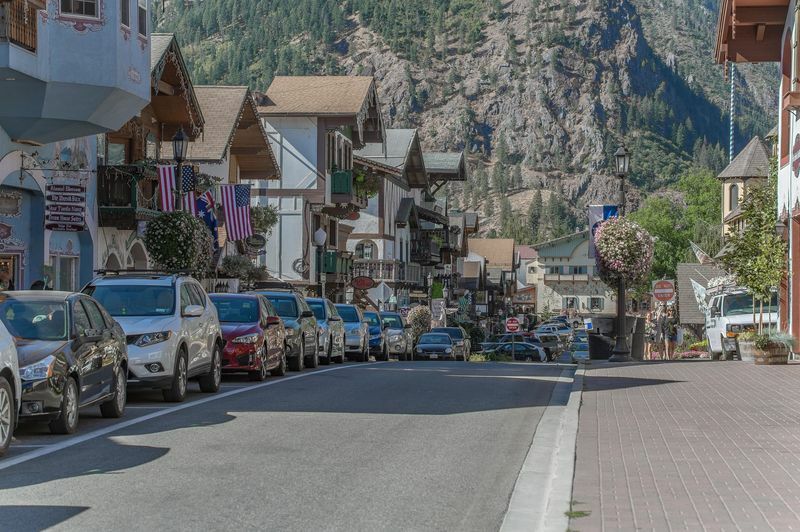 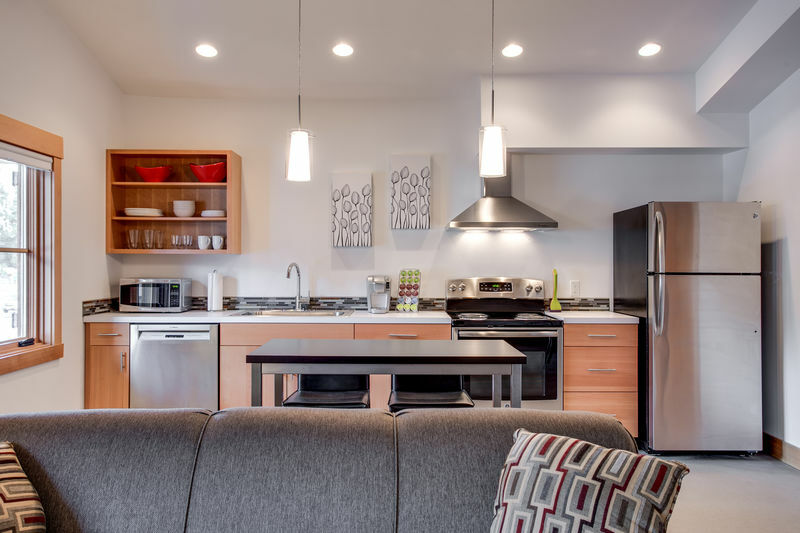 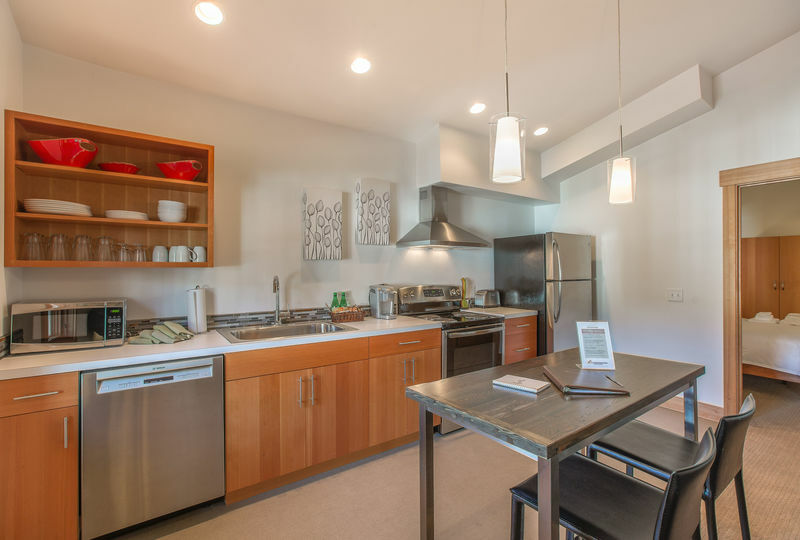 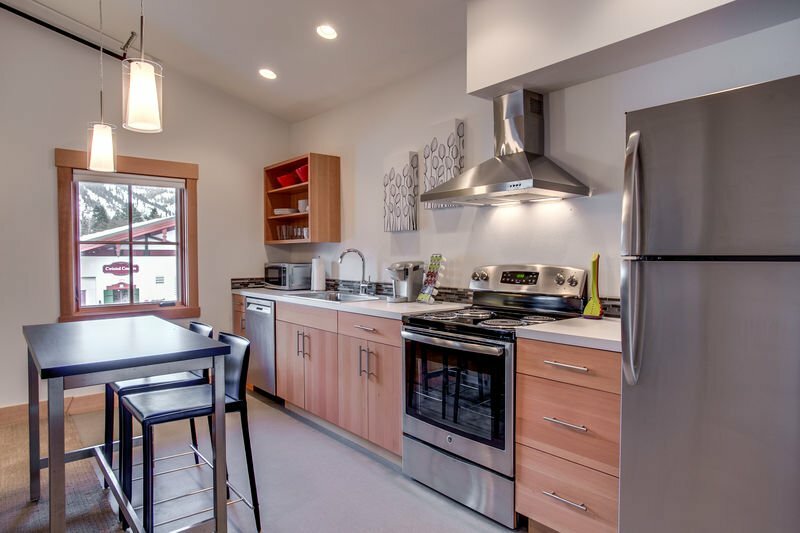 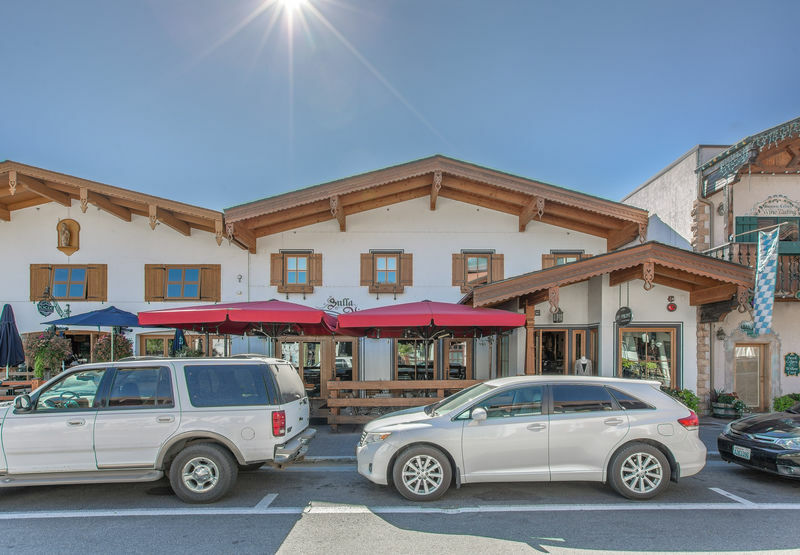 As part of the beautiful, newly constructed Front Street Suites, it takes its name from the breathtaking pyramidal peak in the south rim of the Enchantments, named for its resemblance in the Himalayas. 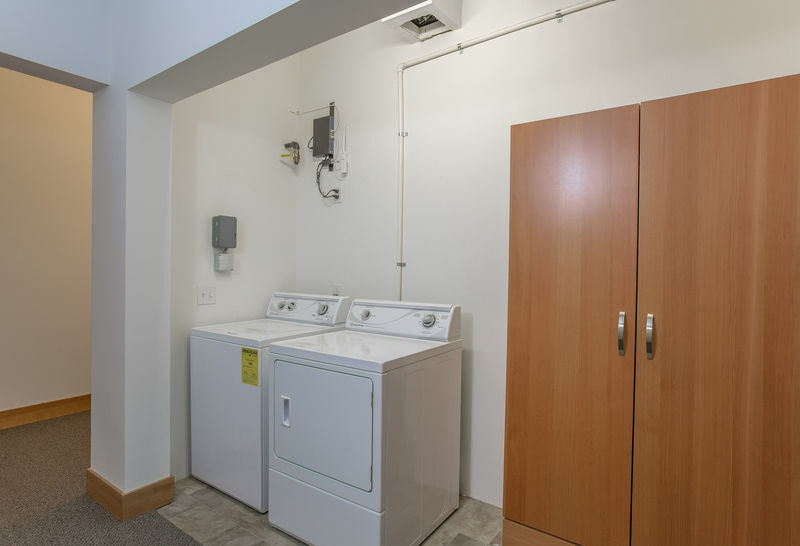 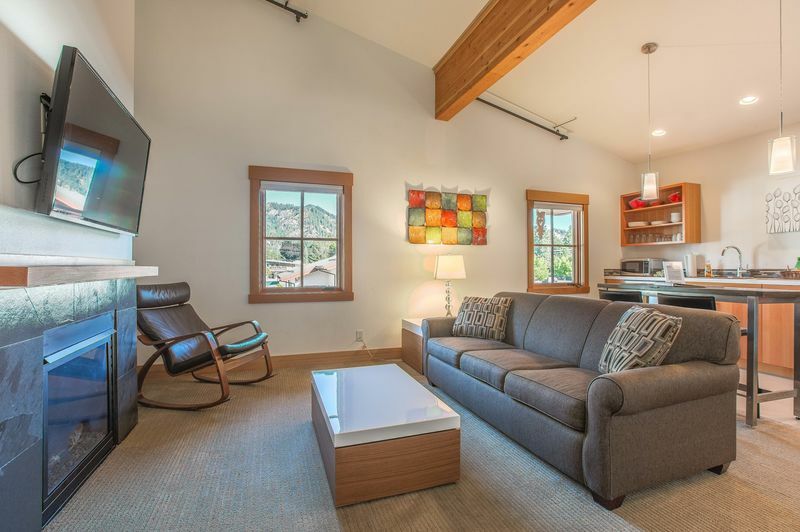 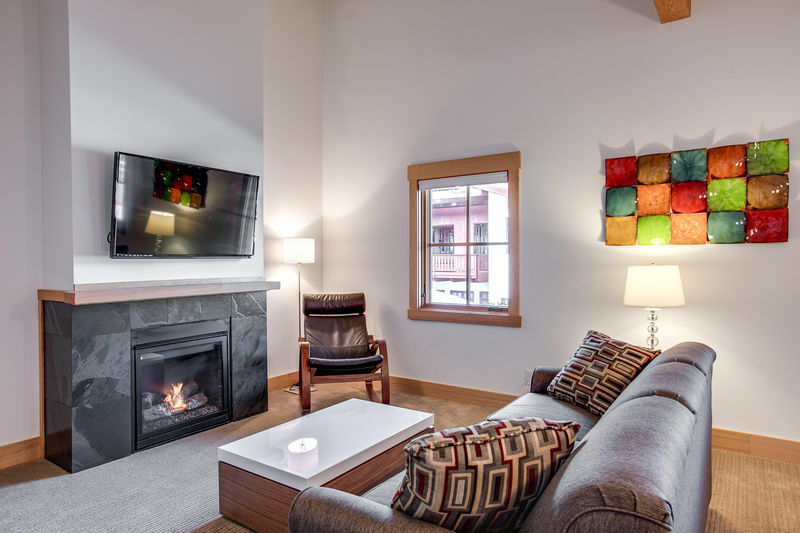 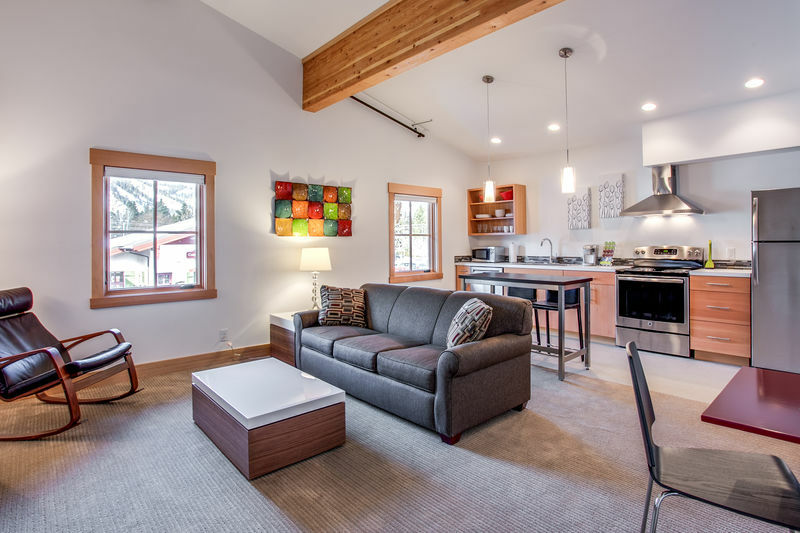 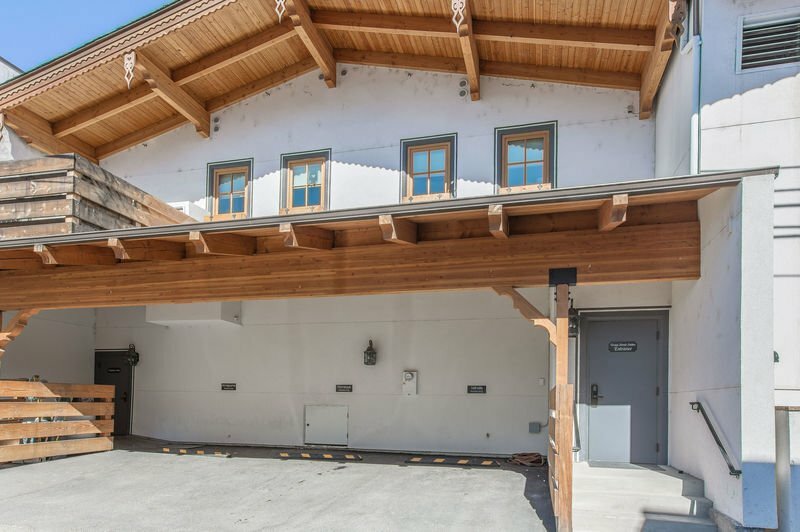 Conveniently located right in the heart of the newest and vibrant Festhalle section of downtown Leavenworth, this lovely suite is equipped with a full kitchen, cable TV, WiFi and an very cozy gas fireplace. 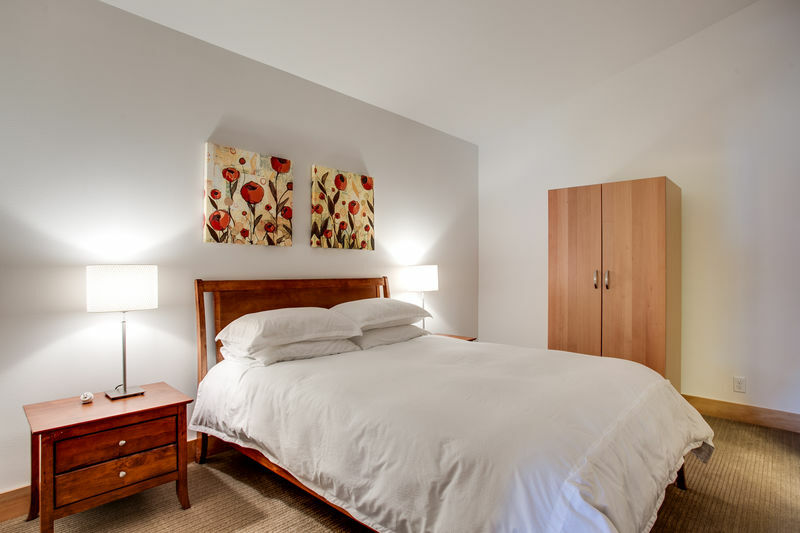 The bed has a remarkably comfortable Memory Foam mattress, and additionally, the living area has a sleeper sofa to accommodate additional guests, sleeping up to 4. 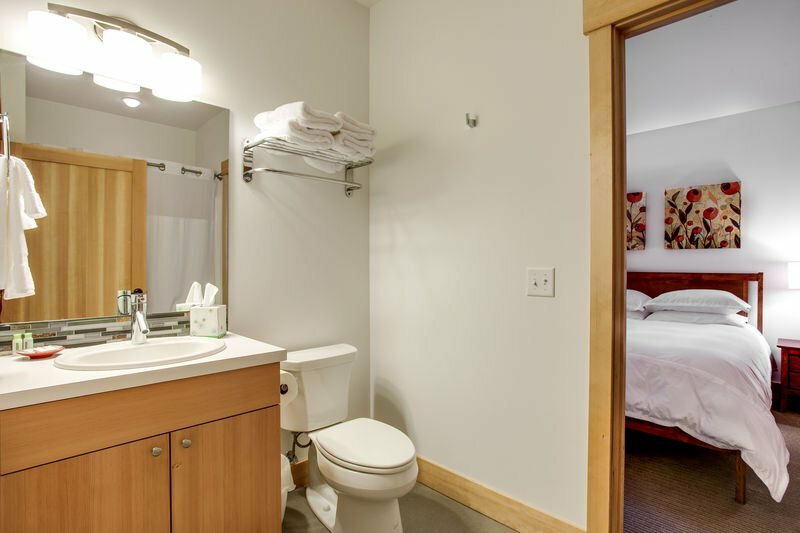 Like all of the Front Street Suites, Annapurna is located on the second floor, accessible only by stairs. 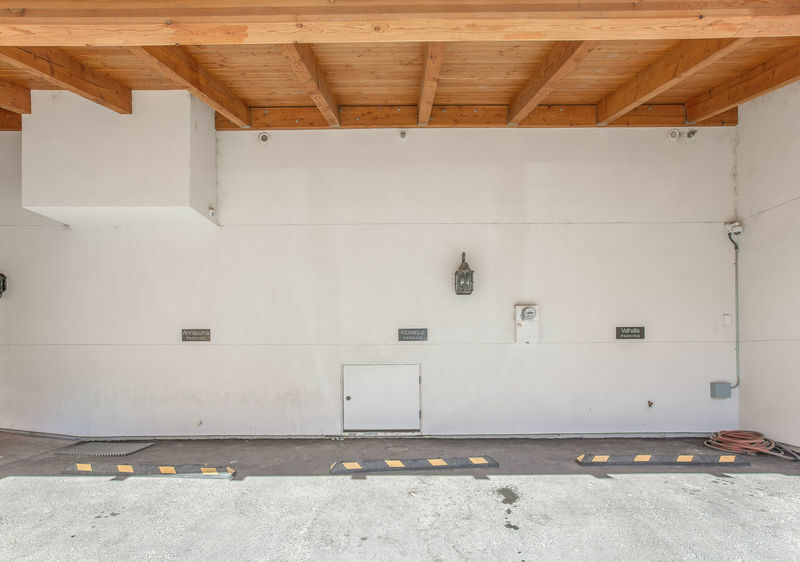 There is a dedicated parking space at the rear of the building. 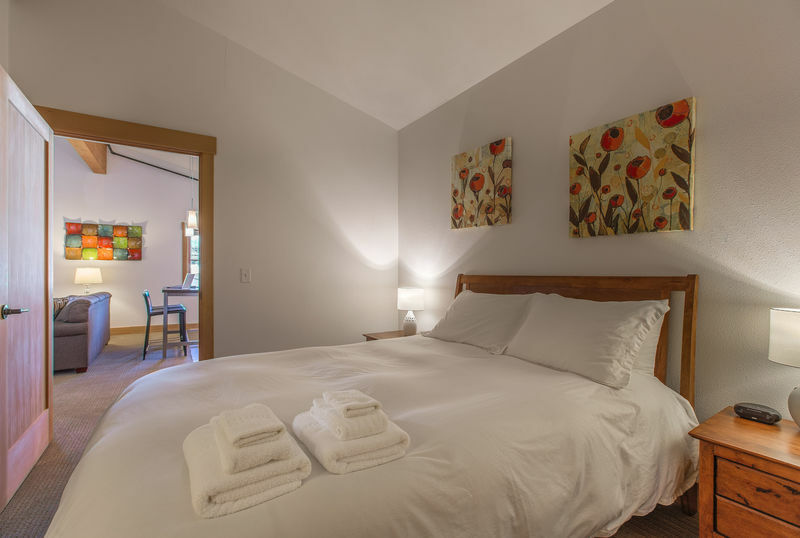 Annapurna is a perfect getaway spot for the hiker, the recreationist, or the guest who is here to fully enjoy the town’s renowned festivals.